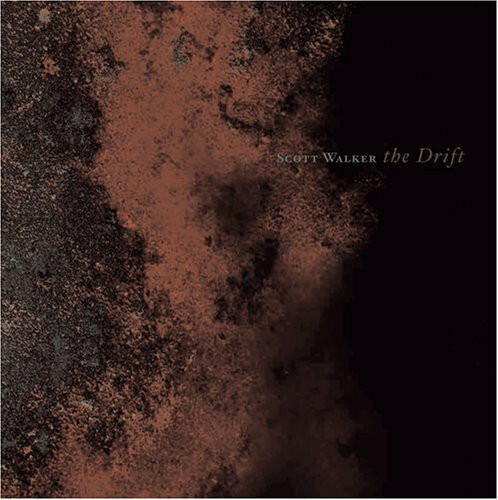 2006 brought the news that Walker now had a home at the beloved label 4AD Records and a new album, “The Drift” was awaiting our ears. The album pushed the boat even further out from the shore than “Tilt” had. The pain and atrocities of the 20th century were the full grist for his creative mill as he perfected abyss staring to a degree few others could pursue so unflinchingly. The textural richness of the sound he achieved only heightened the impact of it all. And yet he chose to end the album with a solo performance with guitar, that came perilously close to his earlier form, save for the almost random interjections of him saying “psssst… psssst,” as if trying to get our further attention. 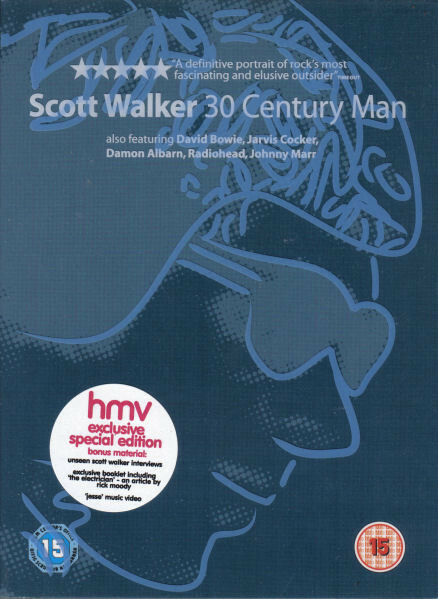 The next year brought the astonishing Walker documentary “30 Century Man;” a film co-produced by Walker enthusiast David Bowie with fevered interjections from Brian Eno. The latter once tried to produce a Walker album in the early 80s to no avail. The notion of this presumed eccentric recluse allowing this to happen certainly blew large house-sized holes in that irrelevant theory. The joy of the film was that it presented Walker as a normal guy [maybe a bit private] who happened to care a lot about his art. Ironically, he agreed to allow the film because: a) he admired the director, Stephen Kijak, and b) his management bugged him that he could die at any time and then no one might know about him! The same year also brought a new Walker EP, the instrumental soundtrack to the dance performance of “And Who Shall Go To The Ball? And What Shall Go To The Ball?” 4AD pressed up only 2500 and I was lucky enough that my local emporium had a copy to buy. This was a dance piece performed by CandoCo Dance Company with choreography by Rafael Bonachela. As the music here is as heightened and nerve shredding as the music that had preceded it, it came as little surprise that the actual dancing was performed by a mixture of disabled and non-disabled dancers! Walker stated that the music was echoing how we cut up the world around us as a consequence of the shape of our bodies. Once parts of the score employ beats [the first part is largely bereft], they are hardly the stuff of a typical ballet score. Rather, they can approach the stuff of nightmares. 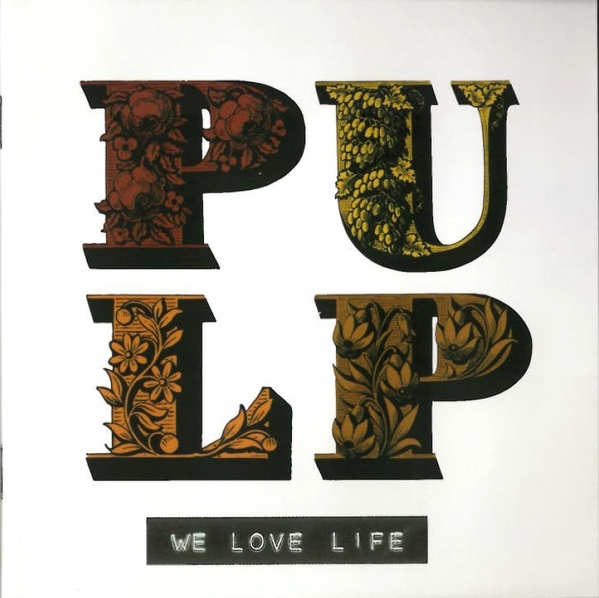 This entry was posted in Designed By Peter Saville, obituary and tagged 2019, Pulp, Scott Walker. Bookmark the permalink. 30c. Man was a satisfying film and fascinating through and through.. Have you said more about it elsewhere? And did you see Frank (2014)? The character similarities were no accident! marooned futurist – Welcome to the comments! No, this was the first time I mentioned it in the blog. I still need to see not just “Frank,” but also “Being Frank: The Chris Sievey Story.” I am probably one of the handful of Americans aware of the Frank Sidebottom phenomenon from the mid-80s when it began. Though I’ve only ever encountered the character in print. And I am another of those people who knew about Frank Sidebottom way before it was cool! Yeah, the “Frank” movie was both spot-on and totally wrong (since it highly fictionalized and set it the wrong country, just for starters), but I’m not sure Mr. Sievey wouldn’t have loved it as an alternate-universe him. As for Walker, I can’t really recall where I finally tuned into him, but I’m sure I heard some of his hits as a youth without knowing anything about the performer. It might be remembering his version of “Jackie” after hearing Marc Almond cover it, or maybe tracking down the original “No Regrets” from his mid-70s WB reunion albums after the Ultravox cover. 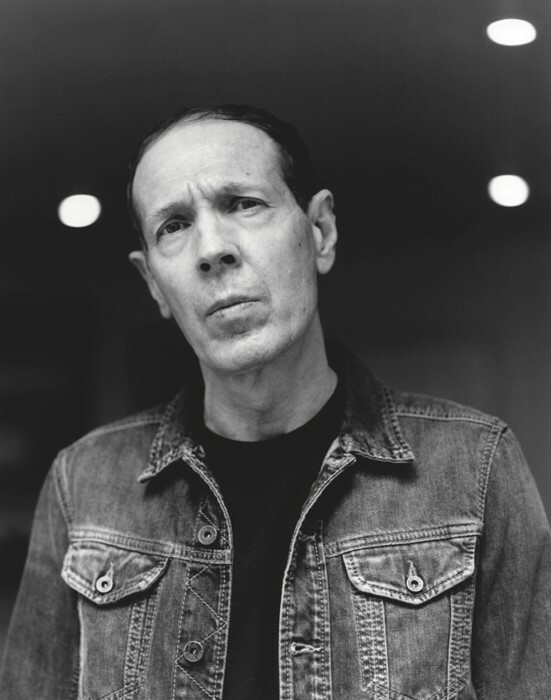 I got into his solo stuff more after Talk Talk went in a similarly-quixotic direction in the late 80s, and of course numerous references to him from many of my other musical heroes. I confess I didn’t always pay close attention to his later albums, until Bowie reminded me during “The Next Day.” I have a lot of catching up to do, but I was always fascinated by his dark-universe Burt Bacharach vibe. chasinvictoria – He was a dark-universe Burt Bacharach in 1967! By 1995 he was a dark-universe Francis Bacon! Strap yourself in…it’s a harrowing ride; albeit leavened with the blackest of humor on occasion. Frank really is a mashup of sorts of Scott W and Chris S biographies, an amalgam of artistic and human temperaments. Scott did indeed spend a lot of time staring into the void, and for that I’m sure he slipped away feeling he was in familiar terrain; ie peacefully. Frank is a film I think both you and spouse will find uplifting. Don’t miss it. 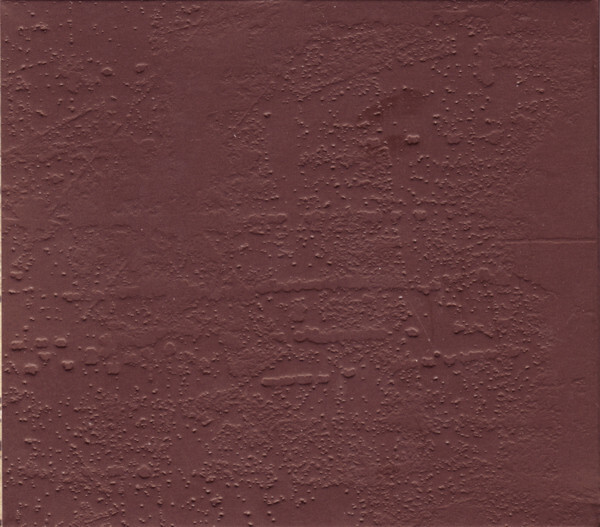 It’s a new way to appreciate floor coverings among other enlightenments. marooned: THANK YOU for unlocking my issue with the “Frank” movie! Curse me for a novice, if it had been a snake it would have bit me! Having been familiar with Sievey’s actual history, I was confounded by all the changes, but if only I’d figured out they were overlaying Scott on Frank, well. Now I have to watch that film again!